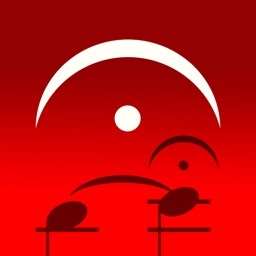 Sight Reading Factory makes practicing the important skill of sight reading quick, easy, effective and fun! 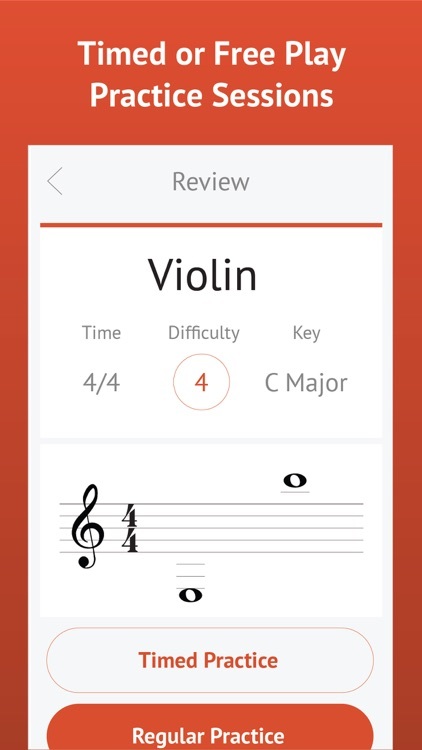 This app composes music instantly and on-demand, providing musicians with a virtually unlimited supply of sight reading material. 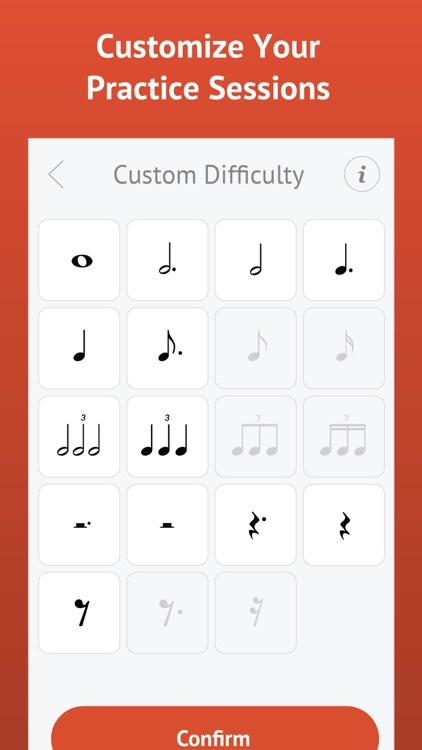 There are multiple levels of difficulty and the exercises can even be customized exactly to the needs of the musician. 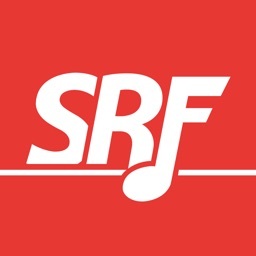 Sight Reading Factory is very versatile and can be used by musicians of all ages and abilities including music educators, music students, casual musicians and even professional musicians. 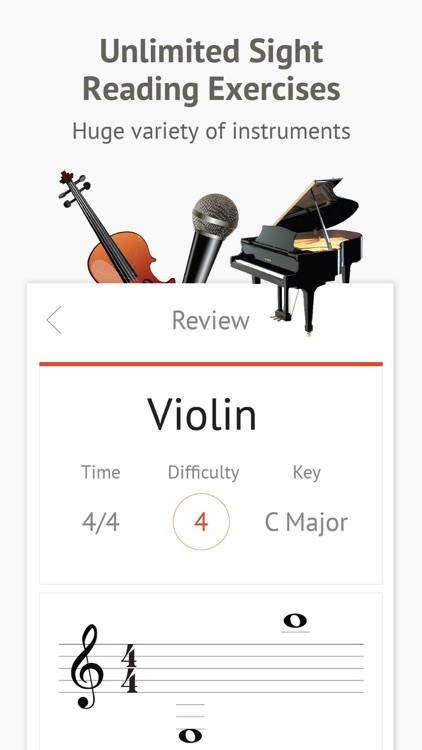 Sight reading exercises can be generated for piano, guitar, voice, woodwinds, brass, strings, percussion and even full ensembles. 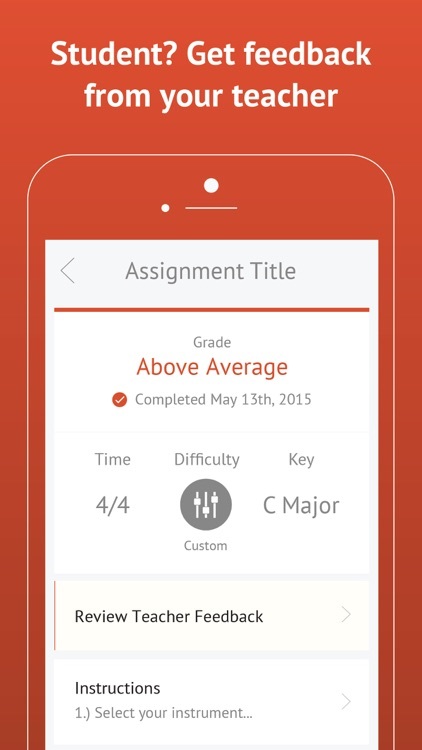 Teachers and students can also use the built-in classroom management and assignments feature for assessment. 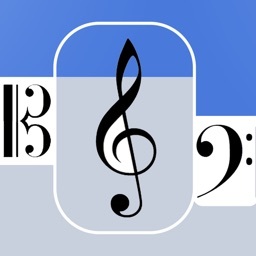 Teachers can organize students into classes/groups and create assignments for them. 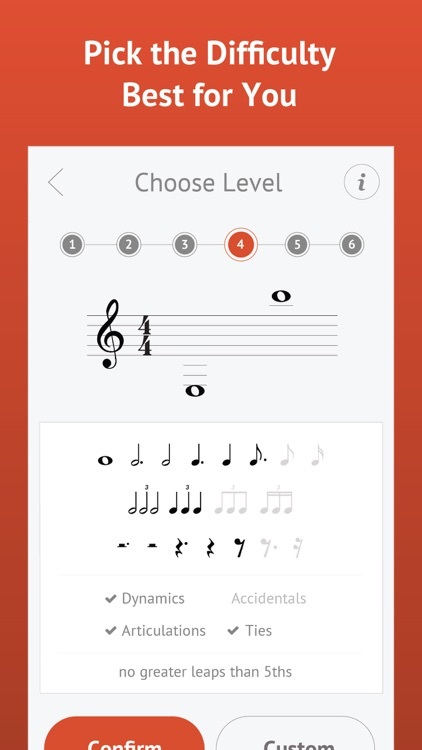 Students complete assignments by generating a sight reading exercise and recording themselves performing the exercise. 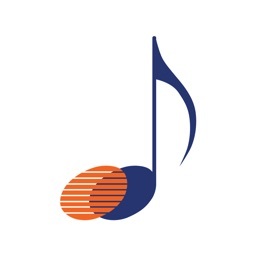 The assignment can then be submitted back to the teacher to grade and leave feedback.